From fire pits to outdoor kitchens, creating a fun outdoor living area is the perfect way to entertain guests in Greenville, Simpsonville SC. Outdoor Living in Greenville – Are you interested in creating a custom outdoor living space that meets your unique needs? Do you want to be able to show off your backyard to friends and family? At Greenville Pavers, we specialize in creating outdoor living spaces that are attractive and practical, and we can help you design an oasis in your backyard that you will be excited about. 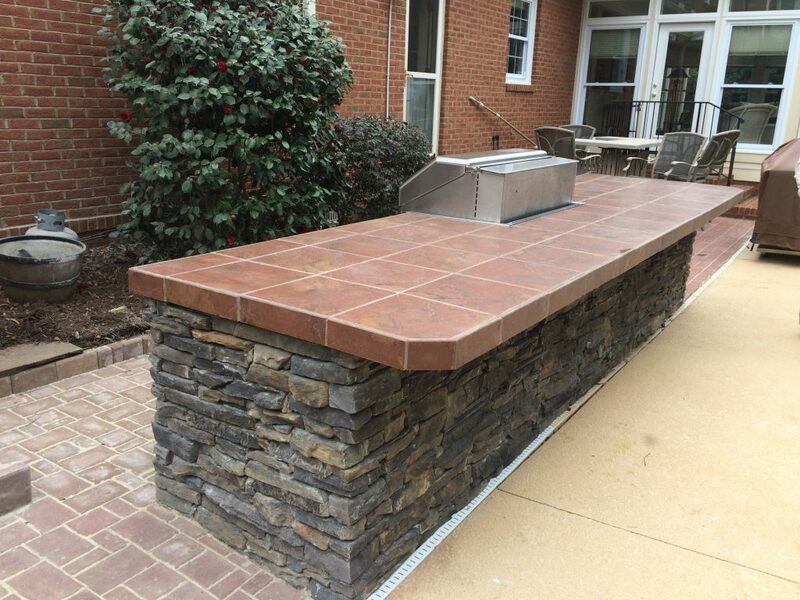 From fire pits to outdoor kitchens, creating a fun outdoor living area is the perfect way to entertain guests, prepare a meal, and enjoy the beauty of the Greenville Simpsonville, SC area in your own backyard. At Greenville Pavers, we work to accommodate your specific aesthetic preferences, space constraints, and budgetary considerations to develop the perfect, customized outdoor space. Our highly trained and skilled team will outfit our outdoor living area with all the details you require, so the finished product is a gorgeous and functional space. Our designs are built to last and come with an industry-leading lifetime structural warranty to provide you peace of mind. Whether you would like hardscaping with the installation of an outdoor patio or water features such as waterfalls and koi ponds, we offer the services and custom options you need to invest in top-quality outdoor living for your home. We can even provide horticultural services to complement your outdoor features, making it a comfortable and natural environment. 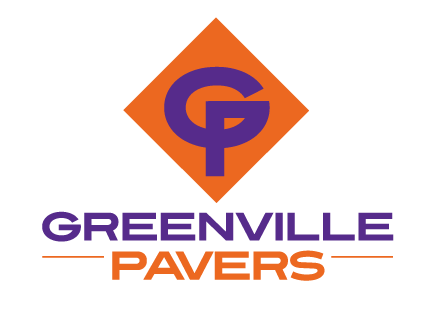 At Greenville Pavers, we serve Greenville, Simpsonville, Spartanburg & Anderson, SC with all the outdoor living options you need to create the perfect outdoor oasis. We stand behind our work and are willing to do whatever it takes to ensure your satisfaction. Contact us today to get started creating your perfect outdoor living space. We look forward to talking with you.